Inventory: For the past few years, the lack of houses for sale has significantly impacted our local real estate market. But we’re seeing more and more signs that inventory will be on the rise in 2015. Price: We anticipate a higher number of new listings next spring, in part because more houses have appreciated in value. Now that prices have risen, homeowners have regained equity in their properties and are ready to test the market. First-time homebuyers: This segment of the population has dominated the conversation for at least the past year and will no doubt continue to do so in 2015. Many obstacles — from tighter loan restrictions and higher down payment requirements to student loan burdens and lack of available, affordable homes — prevented first time buyers from entering the market in 2014. Neighborhoods to watch: The big question on everyone’s mind is where the growth will be in the coming year. Downtown and areas convenient to Metro are surely on the radar. 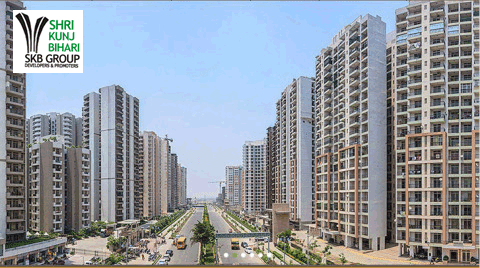 Residential Properties in Delhi NCR- Delhi NCR is the best part for of many investors and buyers. Being India's national capital the properties rates in Delhi NCR is always high as sky-scrapping. Nowadays Delhi has become the most crowded city in India. Every person who want to purchase property first they will move to Delhi and other metro cities like Mumbai and Bangalore. All the areas in Delhi are entirely occupied whether it is commercial properties or the residential properties, and there is hardly any place which is available for sale in Delhi NCR.